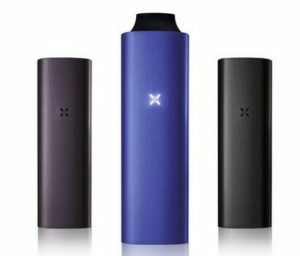 A portable vaporizer is something that you will come to ​truly appreciate if you ​find the right one. ​With hundreds and hundreds of devices to choose from it can be daunting task to narrow in on the best of the best. We have done some digging and found the best portable vaporizers over $250. ​​People have different reasons and tastes when it comes to what vaporizer they think is the best. For this reason we have chosen a number of categories and provided what we think is the best in class device for each. Below you will find the best portable vaporizers for each of these categories. Smart portable dry herb and wax vaporizer. Smart portable dry herb vaporizer. 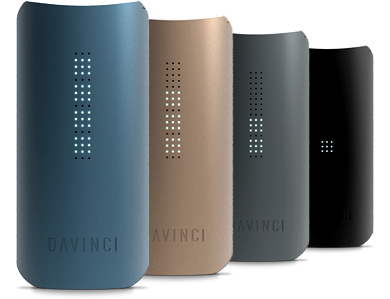 The DaVinci IQ is ​the most compact dry herb vaporizer above $250. Versatile and sophistacted the IQ is one of the top ranked vaporizers on the market. The IQ app is one of the most advanced vaporizer apps out of all the smart vaporizers. Davinci offers a wide range of attachments and accessories to make the IQ even better. 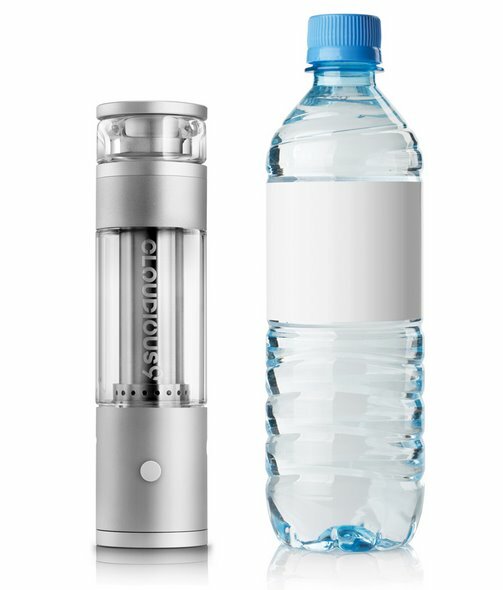 Portable water filtration dry herb vaporizer. 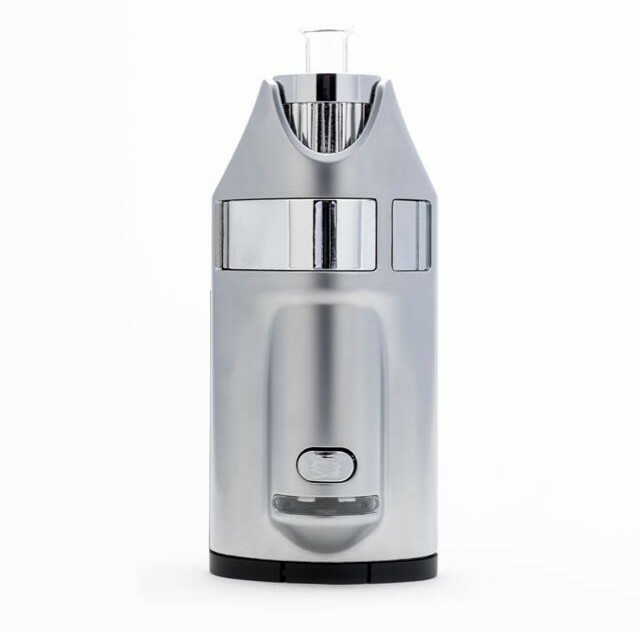 The Hydrology 9 water vaporizer is a bong on steroids. This new and innovative device has given new life to a industry that has not seen a whole lot of changes in the way devices are made in quite a while. If you are looking for one of the healthiest ways to consume your medical cannabis the Hydrology 9 offers a refreshing cool hit. You can learn more about this great device here. Portable 3 in 1 vaporizer. 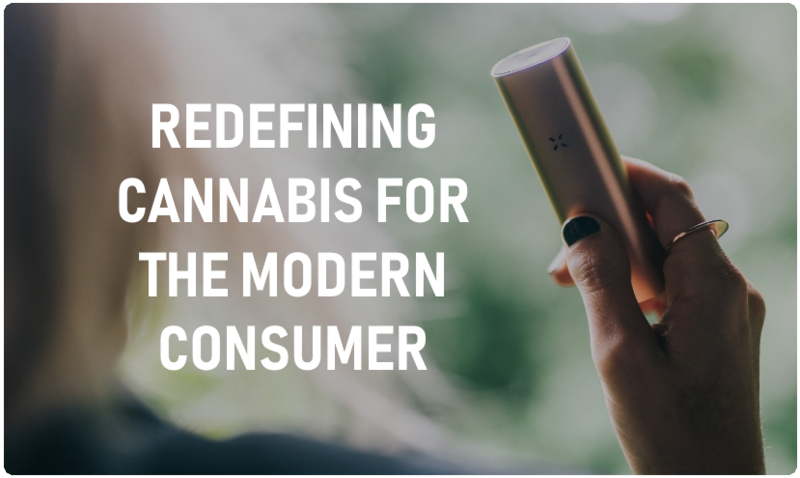 View more portable ​3 in 1 vaporizers. View more portable dry herb vaporizers. 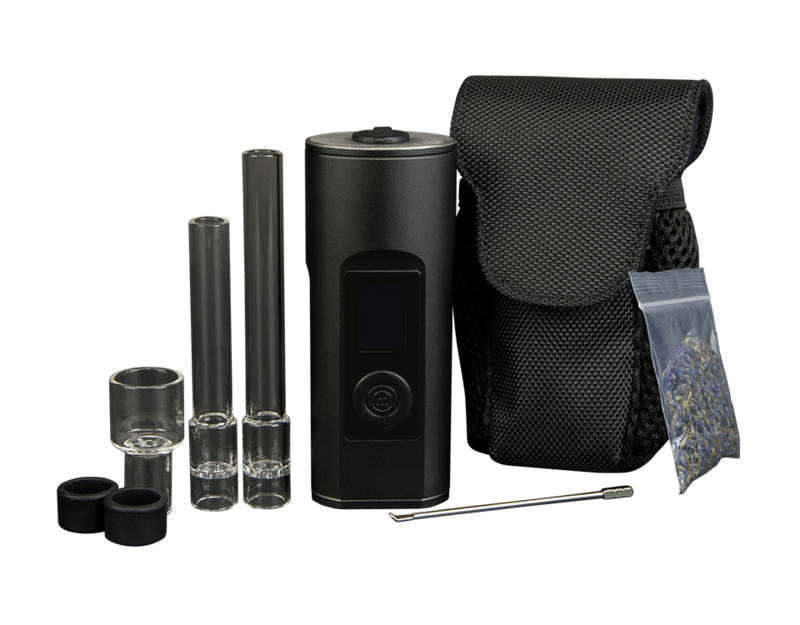 View more portable multi material vaporizers. Coming from Ghost Vapes is a well thought out and very well built new vaporizer called the Ghost MV1. 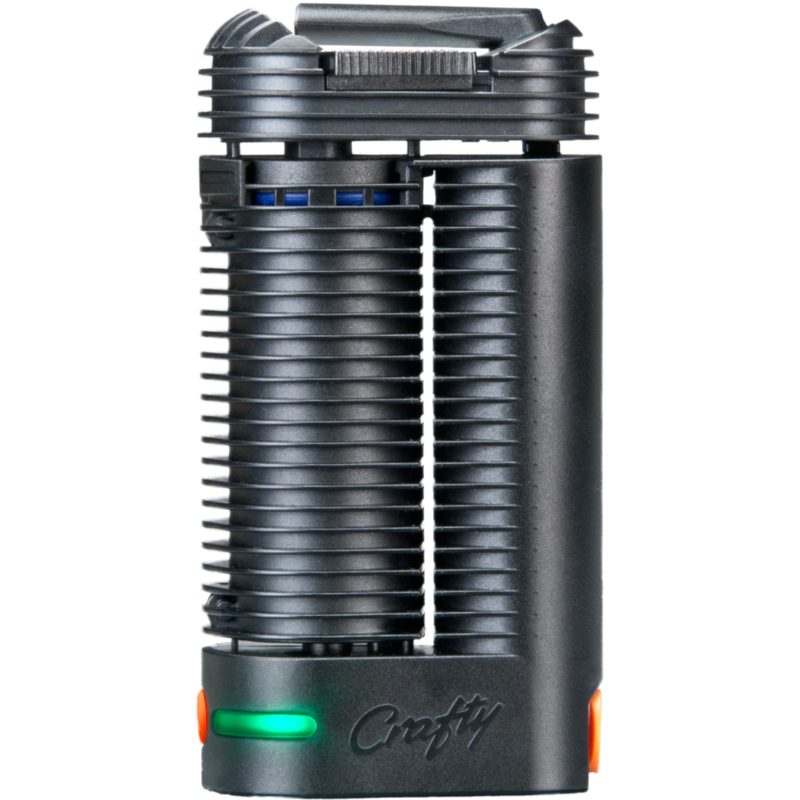 This vaporizer has Bluetooth connectivity, a great application, vapes multiple materials, has a heat sink for a cooler hit, heats up fast, has minimal draw resistance, and produces great vapor. 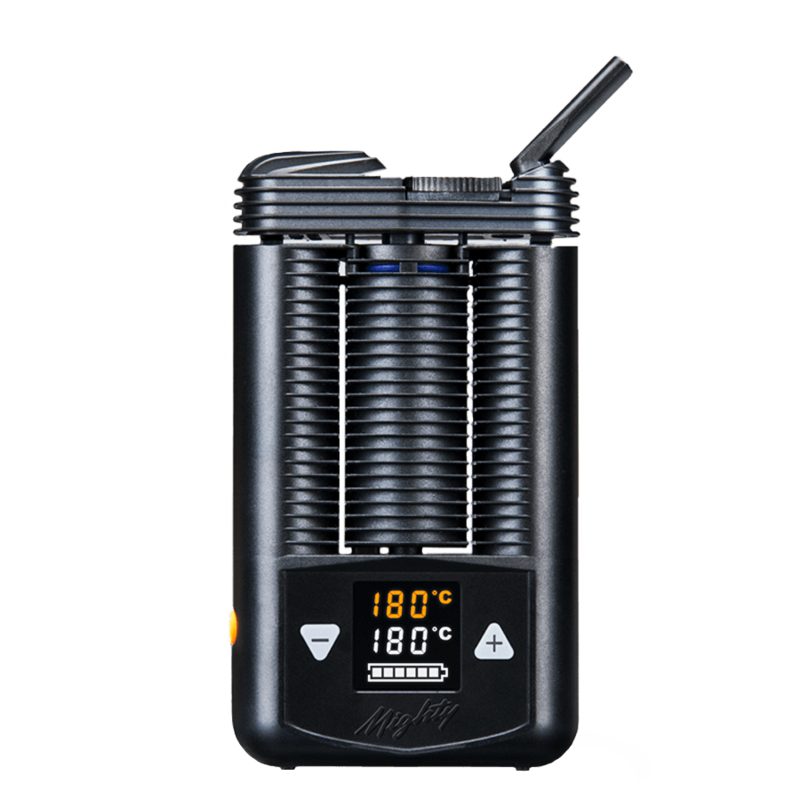 You can learn more about the Ghost MV1 Vaporizer here. Coming from Loto Labs is a brand new portable vaporizer unlike any other The Loto Lux is the first ever induction vaporizer that uses electromagnetism to vape your materials. 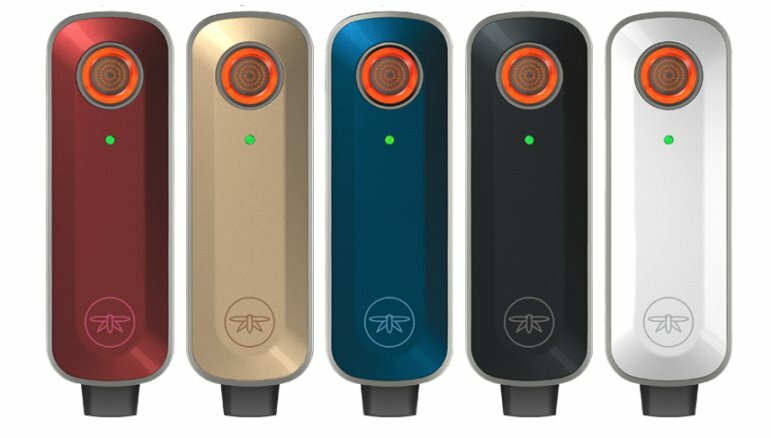 This is one vaporizer you should definitly look into if you are planning on spending the big bucks for a portable vaporizer and are looking fora unit that can vape all 3 mediums - dry herbs, concentrates, and liquids. You can learn more about the Loto Lux Vaporizer here.